For more information and to claim your web credit click here. 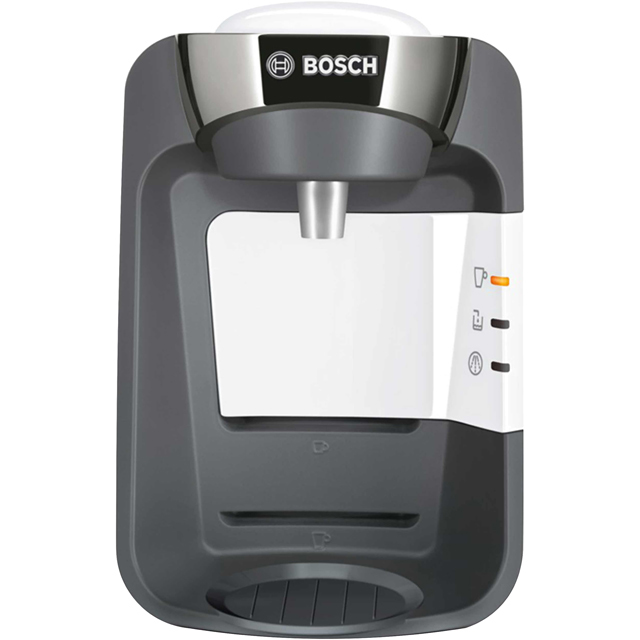 Whether you prefer an indulgent cappuccino or rich Americano, you’ll love this pod coffee machine from Bosch. 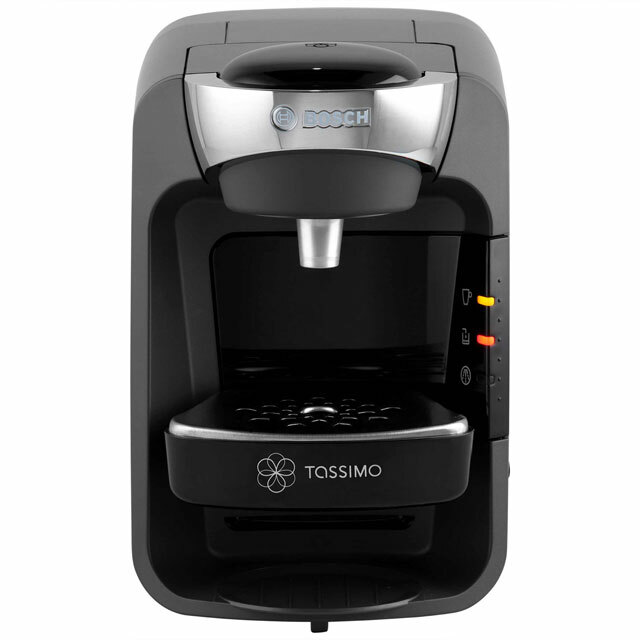 It’s compatible with the whole range of Tassimo T discs, so you can always enjoy a perfect shot of espresso or luxurious latte. And, with a 1300 Watt power output, it’ll heat the water in no time, while a 700ml capacity means it won’t need topping up too often. 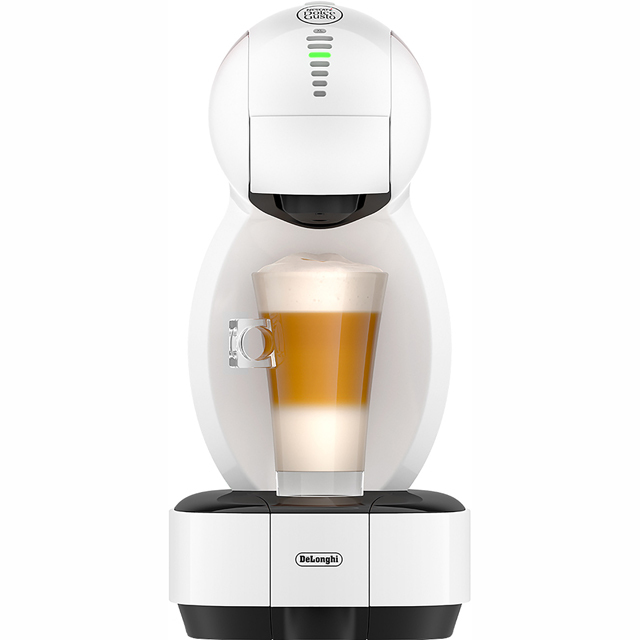 It’s easier than ever to prepare your favourite coffee as well – simply pop the pod inside and press the One Touch button. Then, clever INTELLIBREW™ technology will set the ideal time, temperature and amount of water for your drink. So, not only will this give fantastic results, but it’ll do all the hard work for you. 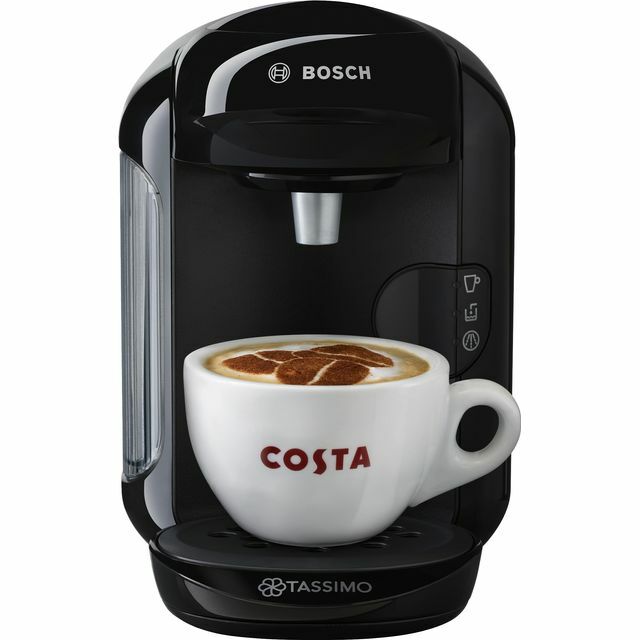 4 **** for this Bosch coffee machine. Very speedy and coffee tastes great. Great start to the day with the coffee from this machine. 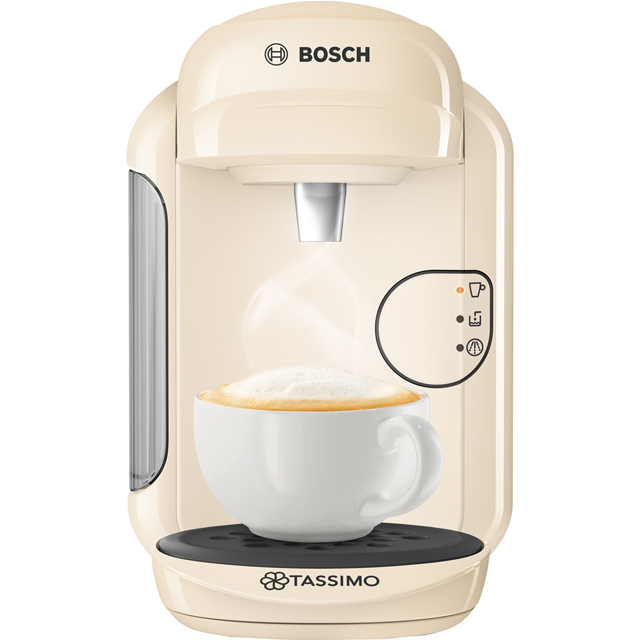 This coffee machine is just what i was looking for.You can make so many things with it from all different coffee to hot chocolate and also tea.